Seriously, I did get through 20 chapters on Saturday and Sunday with a read-out-loud edit. I’m so happy with the chapters that I re-wrote (about 1/4 of the book is new to my beta readers) and feel satisfied with where the characters stand, what they did, the flow of the action etc…. I am now wrapping up the last bits in Section Four. The 5 chapters here have already been re-written, the action blocked out and (most importantly) the problems I was butting my head against, solved. 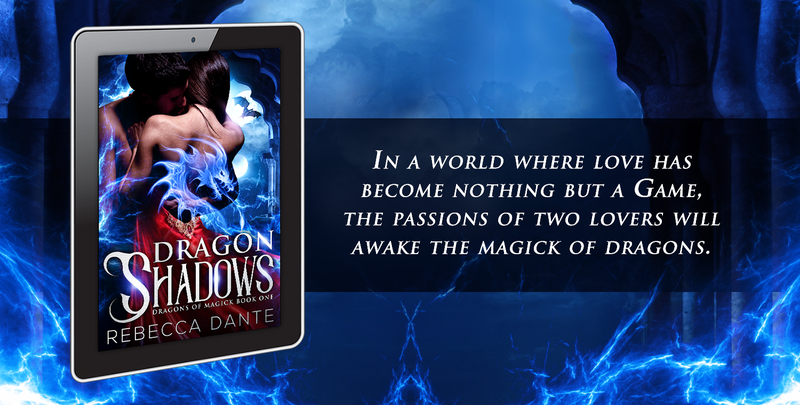 They will get the final read-out-loud edit this coming weekend and Dragon Shadows will be a wrap. The only thing I’m waiting on is getting the technical points cleared up – how do I get it on Amazon? Making sure the formatting is right etc…. BTW, after dealing with some compatibility issues between Apple products and PDF’s, we’ve decided to put the first chapter on a website page to let the everyone view it without any issues. Find it here. Also, the cover is completed so all systems are green for I think the May, 2018 rollout.